IV Sedation Dentistry is the practice of inducing patients into a strong state of relaxation to help them remain calm while undergoing intensive dental procedures. Sedation dentistry is not for everyone. IV sedation dentistry allows those who are especially nervous of dental procedures to have a relaxing experience. While most patients are good candidates for anesthesia (IV sedation dentistry) or complicated procedures, some are not. The key to maintaining the highest standards is proper patient selection. 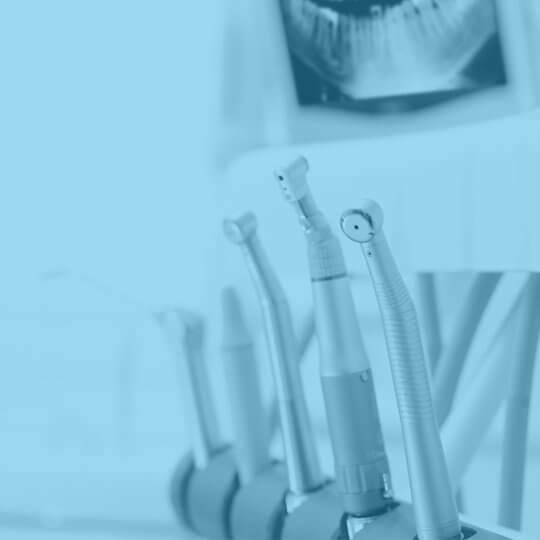 During your consultation, Delray Beach dentist Dr. McCauley will carefully evaluate your medical history to determine if you are a candidate for the proposed treatment. It may be necessary for Dr. McCauley in Delray Beach to consult with your physician and request a complete physical examination, including blood work and an EKG. For extensive treatment, it may be necessary to obtain medical clearance from your physician prior to any work. Dr. McCauley will also discuss the type of anesthesia or sedation he suggests for the procedure. For patients who are extremely apprehensive, severe gaggers, or mildly mentally challenged, light I.V. sedation can work remarkably well. For complicated implant or oral surgical procedures, profound I.V. sedation is often used. IV sedation is administered through a tiny thin needle into a vein in your hand or arm. The medication is sent through an intravenous tube attached to the tiny needle and then released to make you more comfortable. Patients with medical conditions and strict regimens are often sedated lightly to ensure safety, as well as comfort. Our Operating Room includes state-of-the-art heart monitoring and emergency equipment. Pulse oximetry, continuous BP and EKG monitoring are routinely utilized to ensure your safety. Dr. McCauley is also a Florida trained and licensed EMT-Paramedic with advanced certifications in cardiac life support, and trauma. Dr. McCauley is experienced and certified to safely administer IV sedation dentistry treatments. With state-of –the-art heart and blood pressure machines he will carefully monitor you through-out the entire procedure as well as the post-op recovery period. Dr. McCauley and his staff will do everything to ensure your safety and make your visit as pleasant as possible. What is the Primary Objective of I.V. Sedation? The primary objective of I.V. Sedation is to safely and reliably manage patient anxiety and discomfort during the dental procedure. I.V. Sedation is ideal for patients who have problems getting numb, patients who are afraid of needles or shots, patients who are afraid of needles or shots, patients who have had past unpleasant dental experiences and patients who want to complete extensive treatment as efficiently and as comfortably as possible. Virtually all dental procedures such as root canals, implant surgery, and long cosmetic appointments can be successfully completed without anxiety and discomfort. I.V. Sedation can also be utilized to manage severe gagging and is especially helpful in treating the mentally and physically challenged. I.V anesthesia, when administered by a properly trained and experienced dental practitioner is much safer and more reliable than swallowing a combination ("cocktail") of pills. In fact, the disadvantages of the "take the little blue pill" technique, include the very unreliable absorption of the drug into the system, and more importantly, the inability to control the intensity of the drug's effect once in the system. This dangerous lack of control severely limits the safe and effective use of this oral sedation technique. Intravenous access permits the administration of a precise dosage of medication necessary to achieve the desired clinical effect-titration. The possibility of an unwanted over sedation or under sedation is minimized by the strictly controlled titration of the I.V. medicines. For the safety of our patients undergoing procedures requiring I.V. sedation, a pre-operative appointment is necessary to review the medical history, obtain baseline vital signs (BP, pulse, EKG) and to review blood work. Depending on age, health, medical history and the type of procedure to be performed, it may be necessary to schedule a physical examination with a physician to obtain medical clearance. I.V. Sedation is the most effective method of assuring predictable and adequate sedation for virtually all procedures. When administered by a properly trained and experienced dental practitioner, I.V. sedation is an extremely safe and reliable technique to manage dental anxiety. People in the Delray Beach, Fl area can have IV Sedation Dentistry/ Sleep Dentistry during Root Canals, Crowns & Bridges, Implants, Oral Surgery, and Deep Cleanings while you rest comfortably. IV Sedation Dentistry is a safe and reliable option for patients who experience anxiety and discomfort during dental procedures. Sedation Dentistry is used for complicated implant and oral procedures as well as lightly for those who experience extreme apprehension. Dental implants are a common dental procedure known for treating tooth loss as a result of tooth decay, gingivitis or injury. 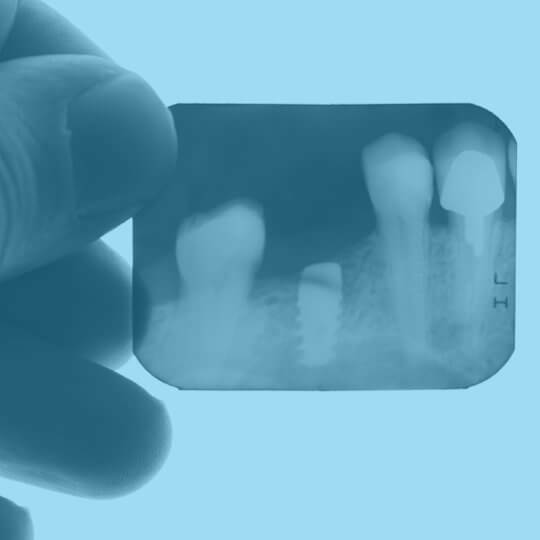 These implants provide a stable foundation or root for permanent and temporary replacement teeth. Dental implant treatments offer convenient and affordable solutions. Oral Surgery and bone grafting repair implant sites with inadequate bone structure due to extractions, gum disease, or injuries. Oral surgery is also necessary if you are placing dental implants, if your tooth has experienced a trauma, or if gum disease isn’t arrested. Brighten your smile with a wide range of Cosmetic Procedures. 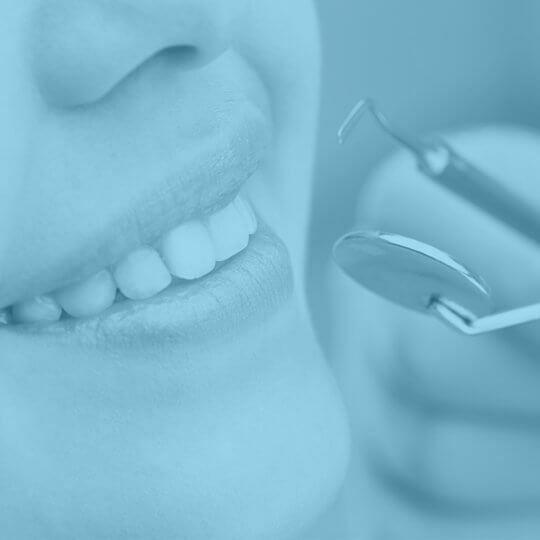 From dental veneers and porcelain crowns to inlays and tooth-colored fillings, Dr. McCauley located near you in Delray Beach, can help you perfect your smile.